2016 has not been a great year for Samsung, and it doesn’t look like it will be getting better anytime soon. The company just recalled 2.8 million of its top load washing machines, because the machines can basically fall apart during use. The Consumer Product Safety Commission announced the recall on Friday. The agency explained, “The washing machine top can unexpectedly detach from the washing machine chassis during use, posing a risk of injury from impact.” That is, well, not good! 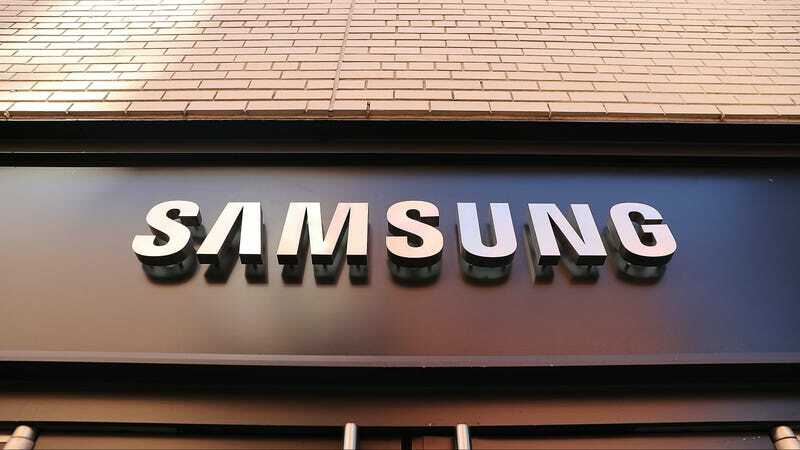 According to CNBC, Samsung has received “733 reports washing machines experiencing excessive vibration or the top detaching from the washing machine chassis.” There have been nine reported injuries so far, including a broken jaw and injured shoulder. This isn’t the first time people have experienced problems with Samsung’s washing machines. Earlier this year, a class action lawsuit against Samsung was filed because people’s washing machines were apparently exploding. Exploding? Hmm... doesn’t that ring a bell? Yes, it does! As I’m sure you remember Samsung recently issued a complete worldwide recall because its Note 7 phones were spontaneously bursting into flames. Samsung dragged its feet on the recall, first issuing replacement phones, but those caught on fire too. The first option is a free in-home repair that includes reinforcement of the washer’s top. Consumers who choose the in-home repair will receive a free one-year extension of the manufacturer’s warranty, regardless of the age of their washer. The free in-home repair is not available for mid-control washers at this time. If you own a Samsung washing machine, here’s where you can check to see if your unit is included in the recall. We’ve reached out to Samsung and will update this post if we hear back.